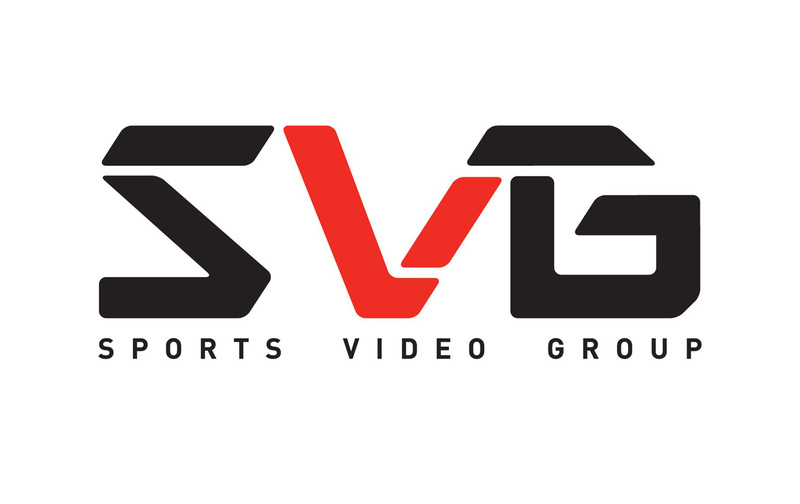 The Sports Video Group is pleased to announce that AV Design Services, All Mobile Video, and Creative Mobile Solutions haver renewed their mobile/integrator sponsorships. AV Design Services is a professional design and systems integration company. All Mobile Video is a provider of mobile production facilities. Creative Mobile Solutions provides tapeless workflow solutions for live events and studio-based shows. AV Design Services is comprised of seasoned broadcast and pro-A/V industry veterans with more than 35 years of individual experience and more than 100 years of combined experience. 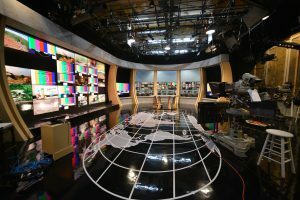 The company’s engineering team has provided integration and design services for major media companies such as CBS Sports, Major League Baseball Network, Speed Channel, Fox News, ABC News, The Weather Channel, NFL Network, ESPN and TBS. For more information, visit the company’s website at www.avds.tv. 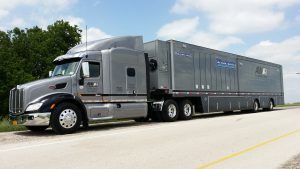 All Mobile Video is one of the country’s premier providers of end-to-end video and audio solutions, offering a full spectrum of production services including mobile production units, sound stages, post-production, streaming services, equipment sales and rentals, and centralized master control. Creative Mobile Solutions (CMSI) is a boutique post-production company specializing in tapeless workflows for live events and studio-based shows. CMSI provides workflow design, Avid, Final Cut Pro, Adobe Premiere, and EVS rentals, plus on-location support. From sporting events and award shows to feature films, CMSI’s team promises to save productions in time and money.